MacDill Air Force Base – Target Technologies International Inc.
MacDill Air Force Base in Tampa, FL is getting a new synthetic turf field and we are very pleased to have our infill selected for this project. 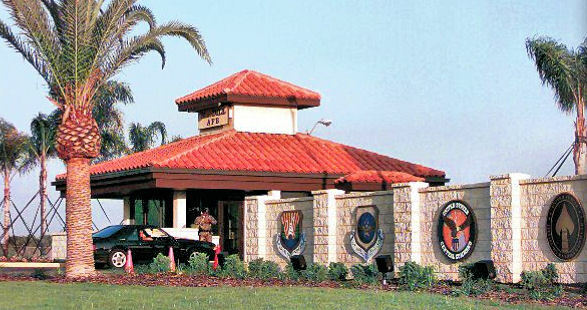 An astonishing 15,000 people work at MacDill Air Force Base, with a significant number of military personnel and their families living on base in military housing. MacDill AFB is a significant contributor to Tampa’s economy and the city is very supportive of the military community.